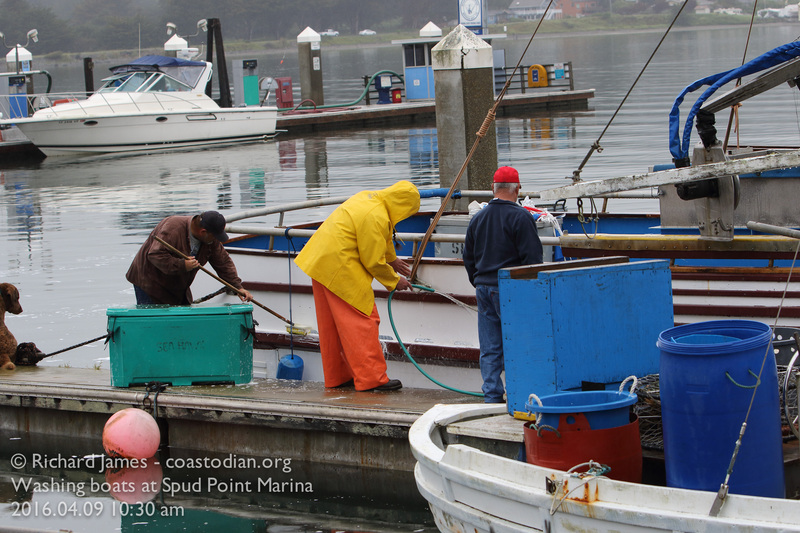 Click the words above “Respect Bodega Bay – growing shellfish at Spud Point Marina?? 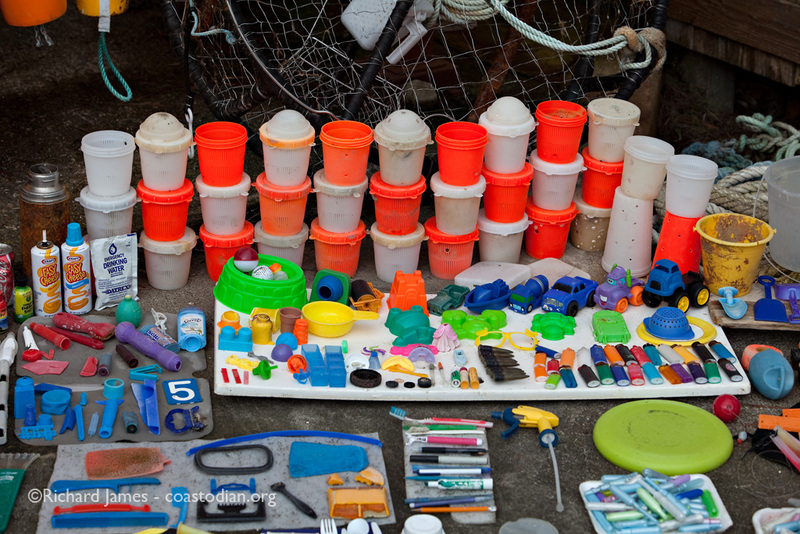 ?” to see this entire post. 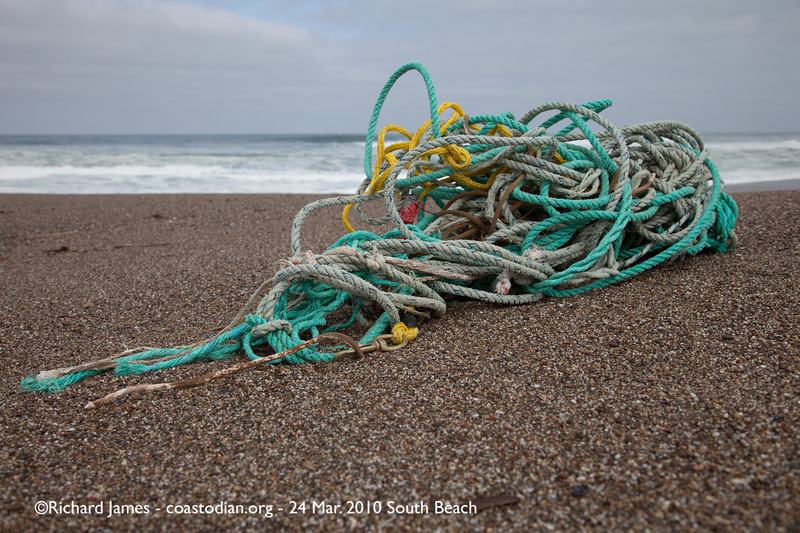 California has between 840 and 3,400 miles of coastline, depending on how you calculate it. 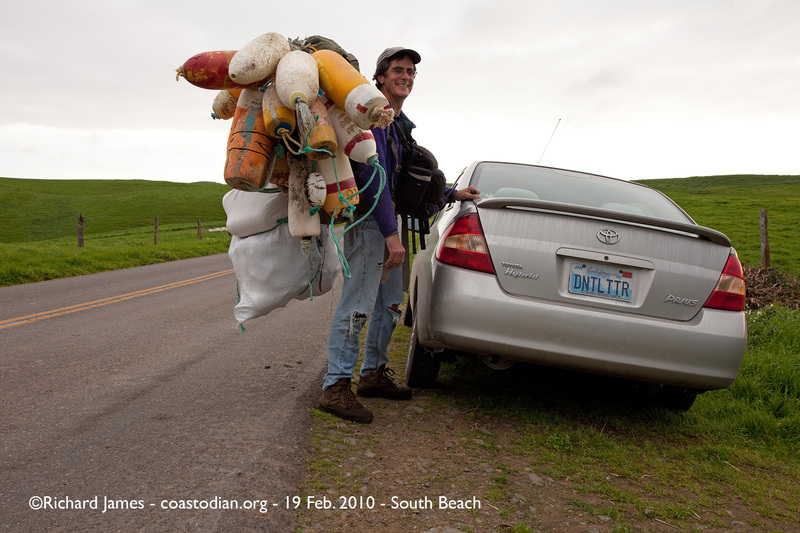 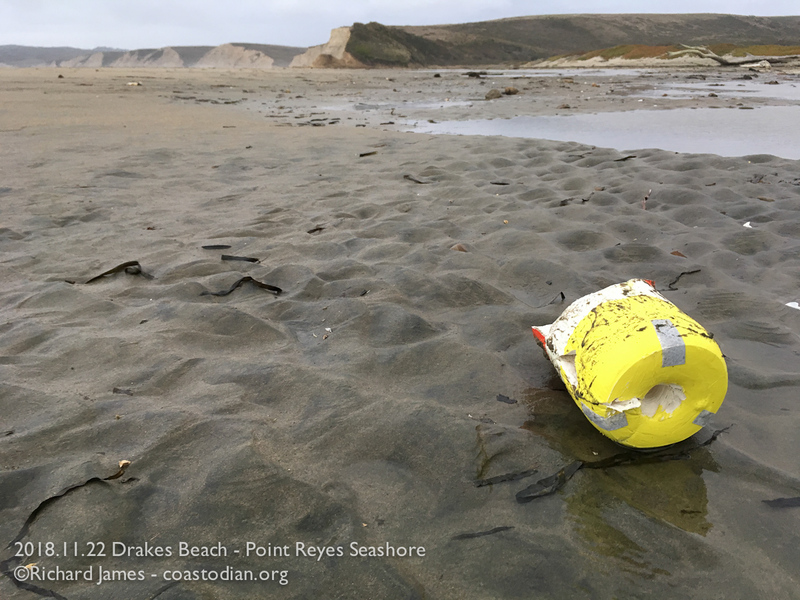 Point Reyes Seashore and Tomales Bay keep me plenty busy with places to remove the trash we humans cover the planet with. 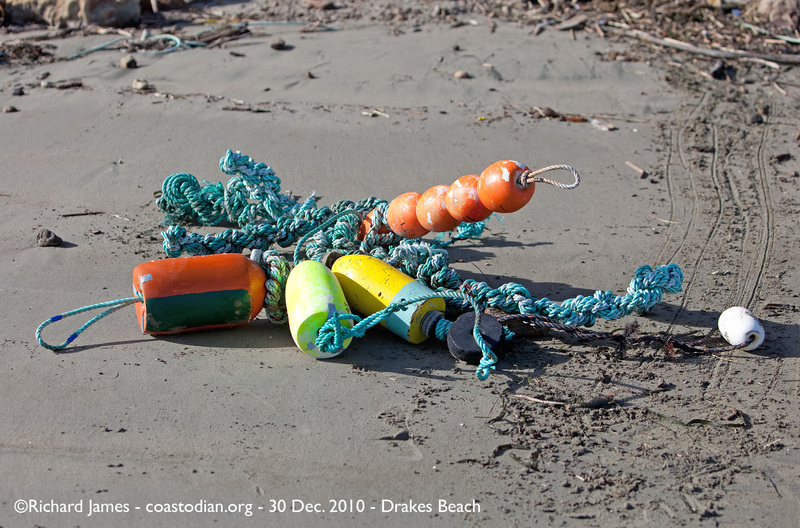 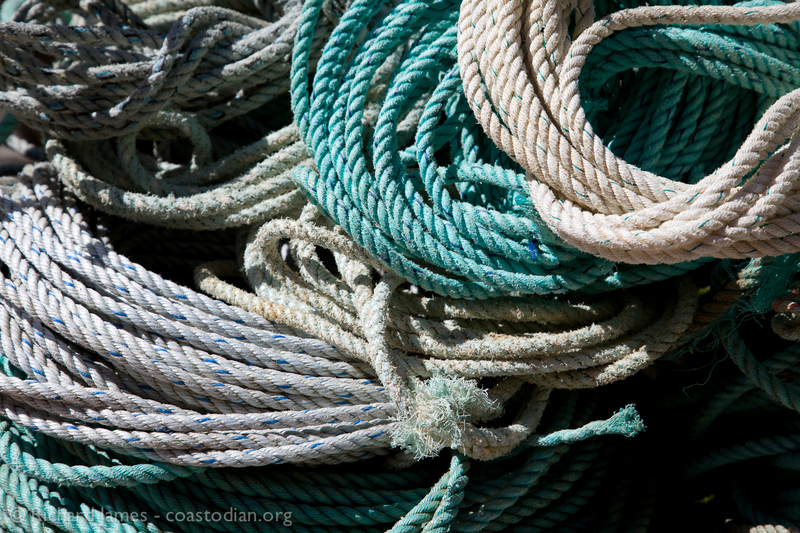 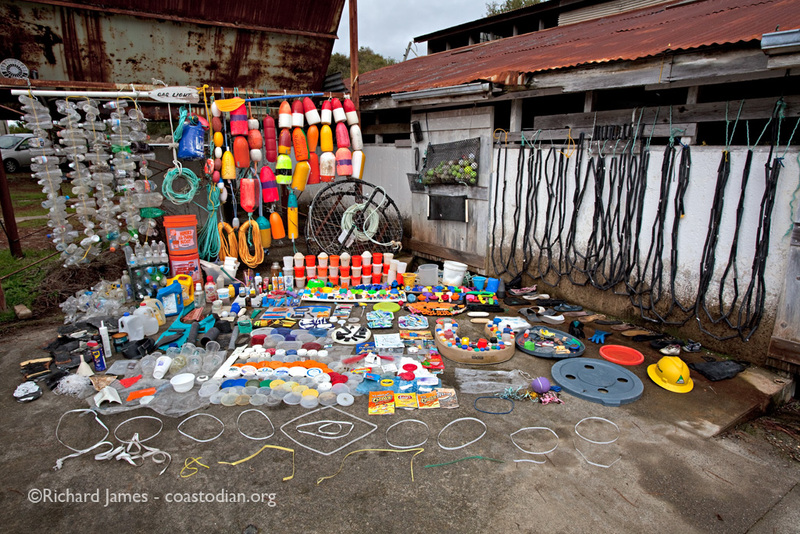 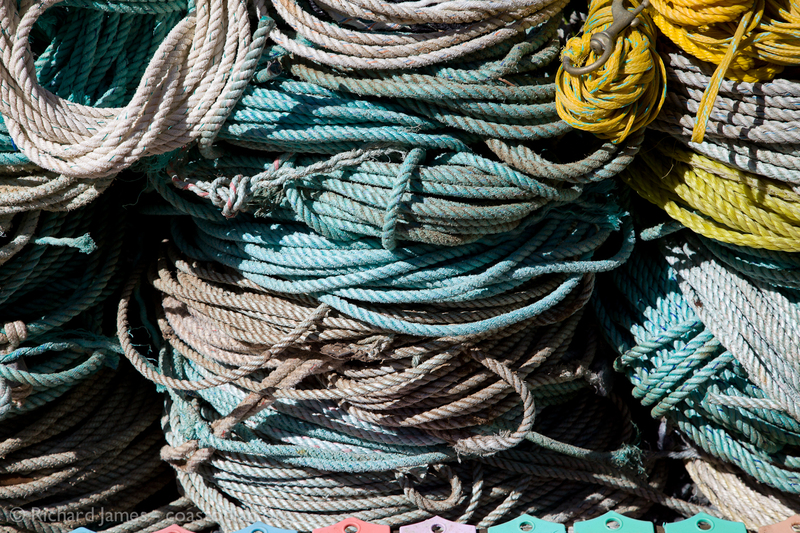 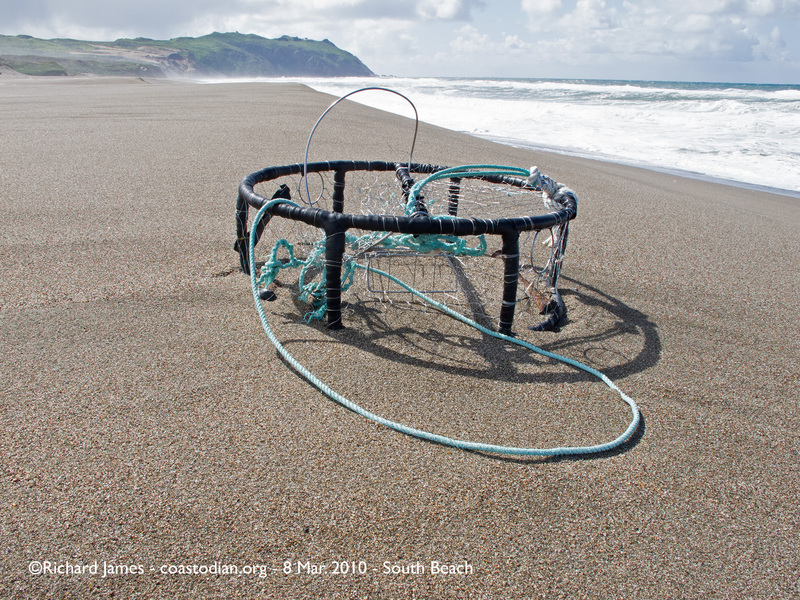 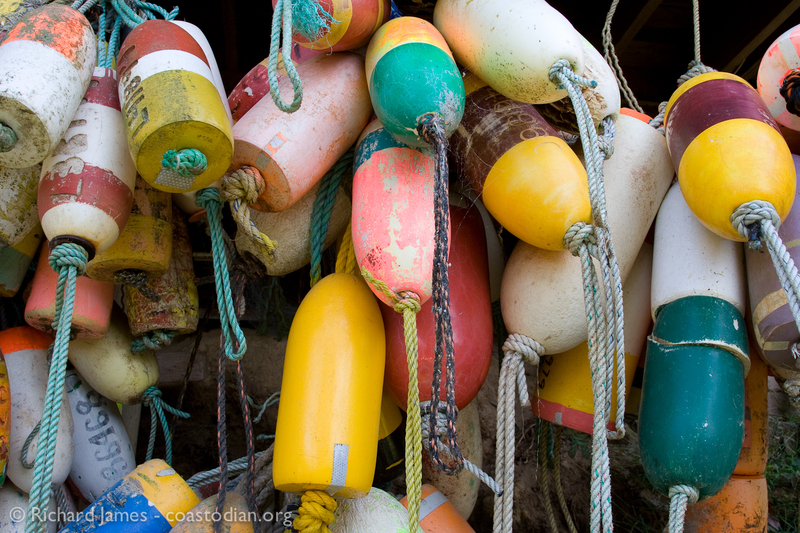 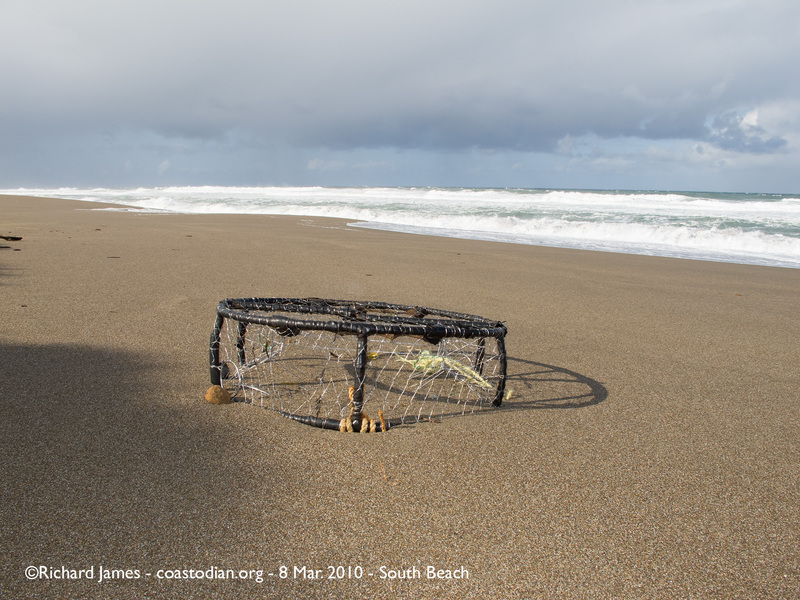 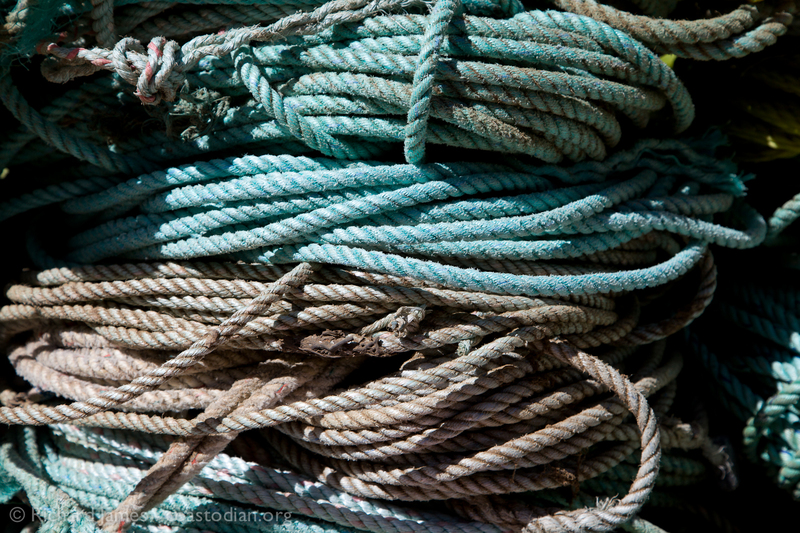 Crab gear makes up a large percentage of what I find on the beaches of Point Reyes. 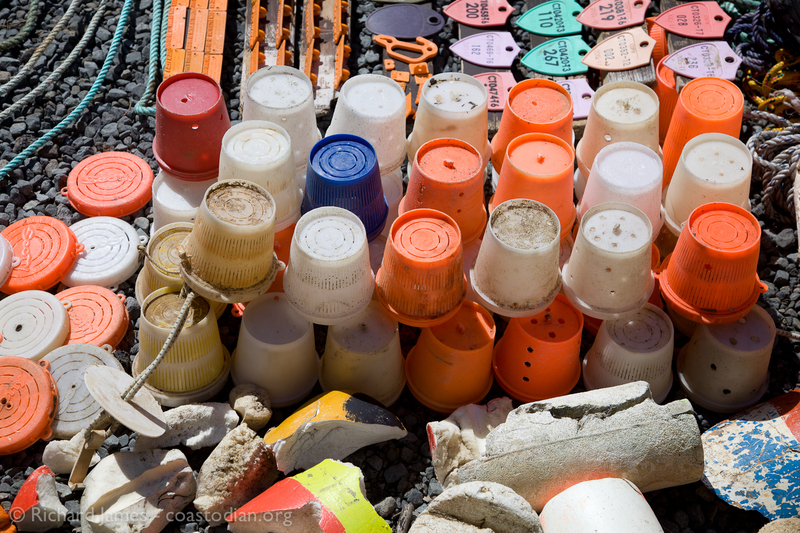 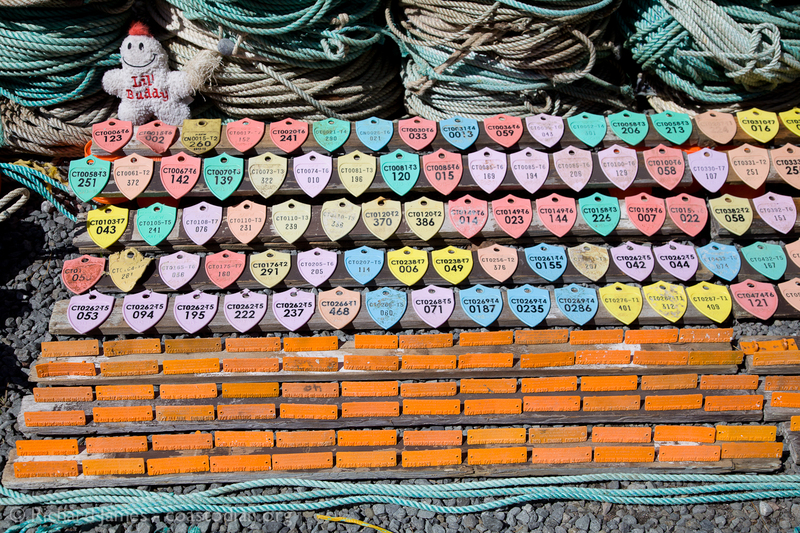 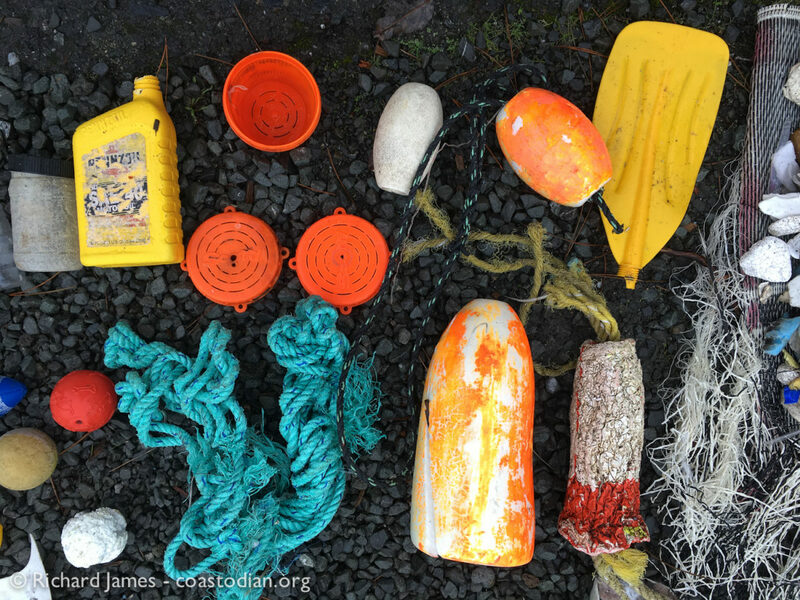 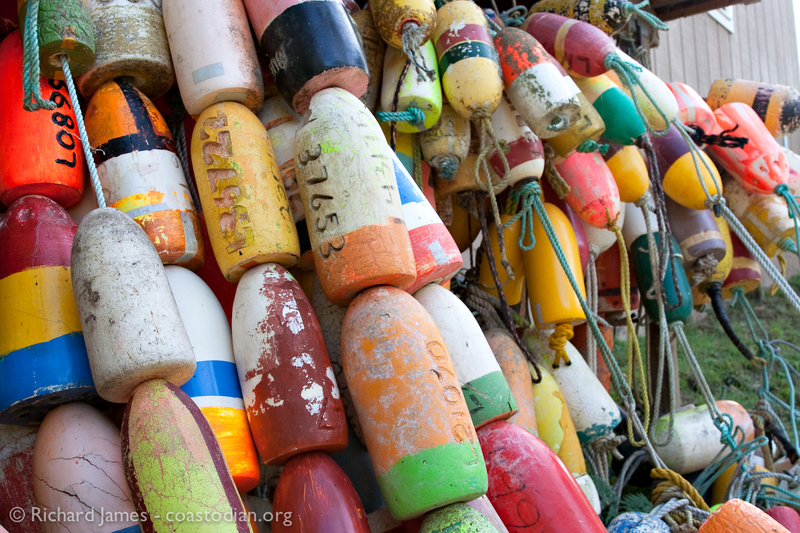 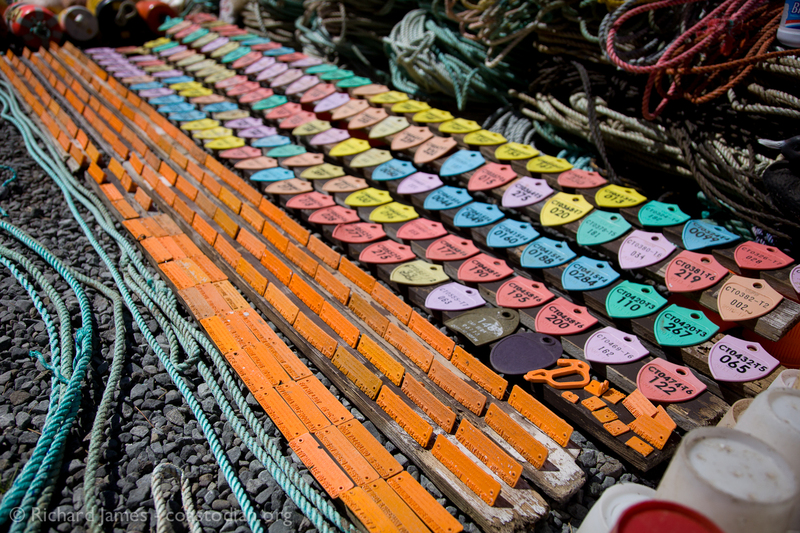 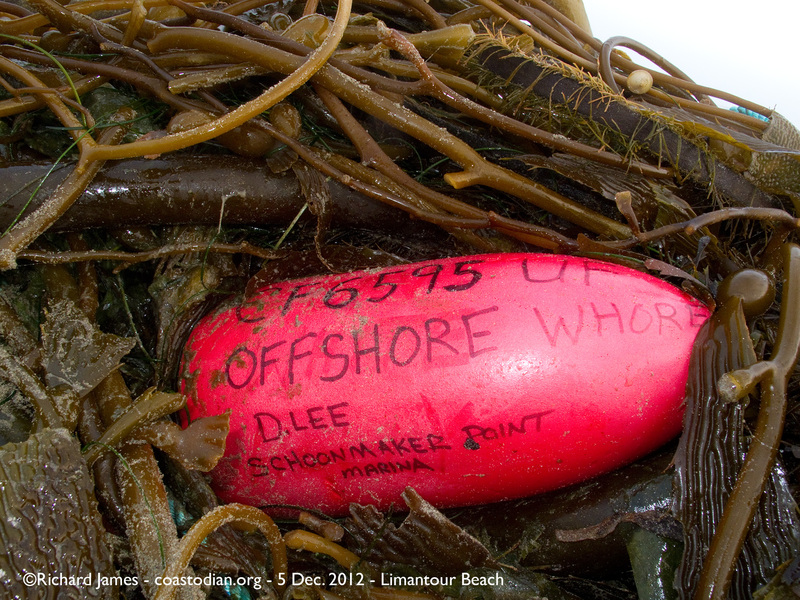 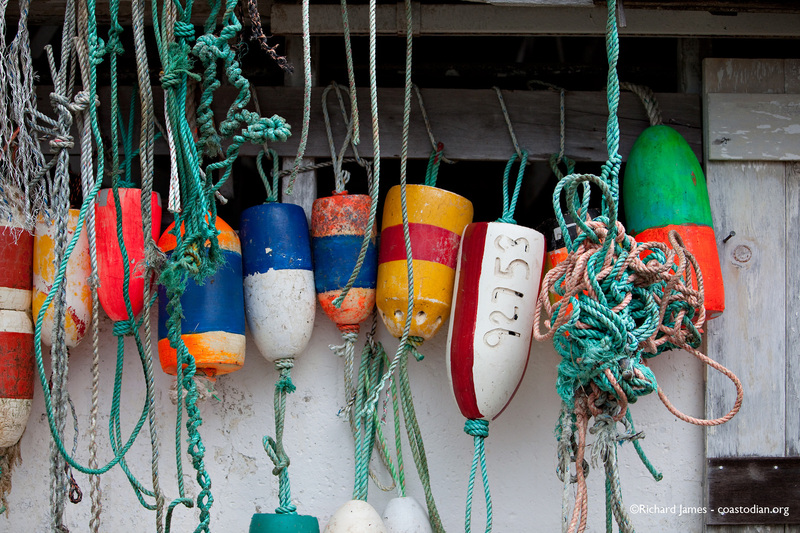 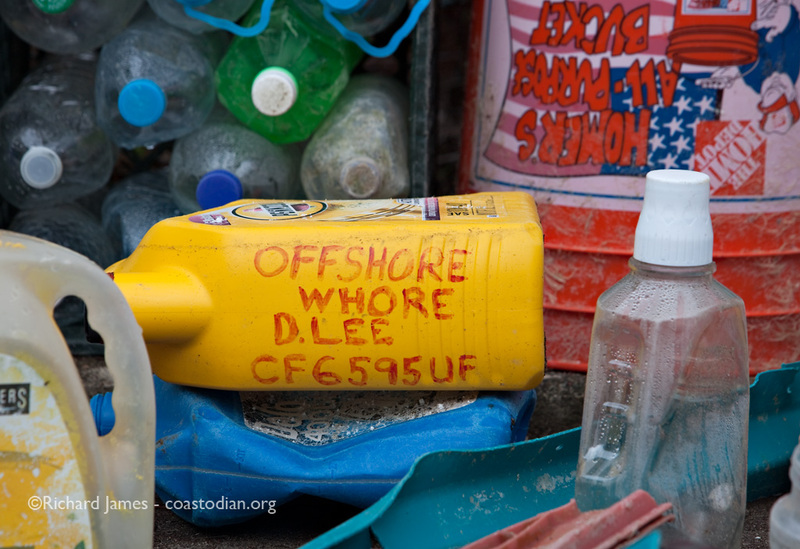 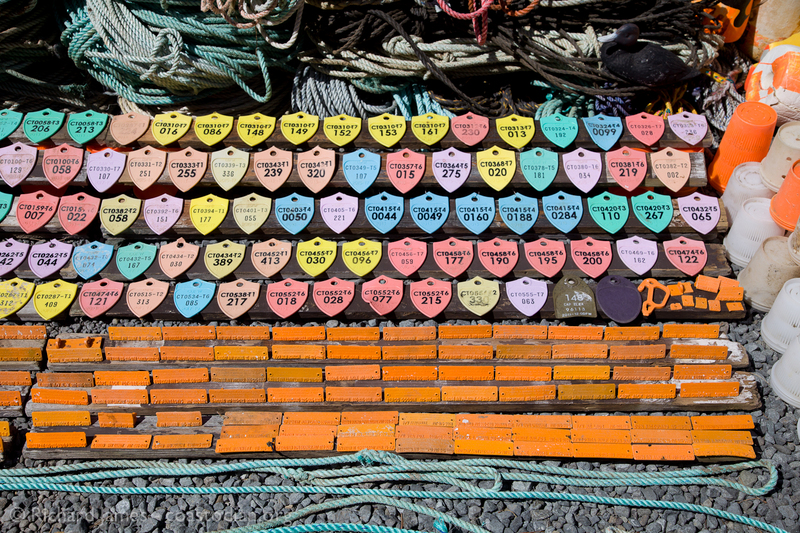 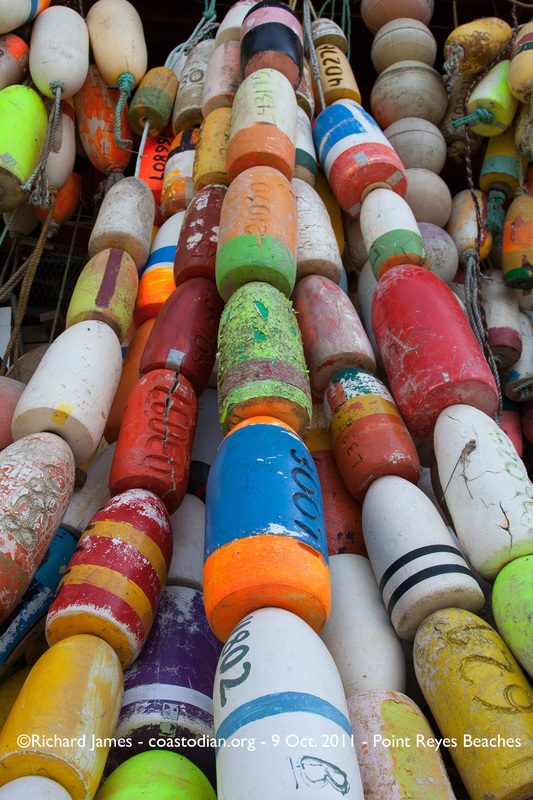 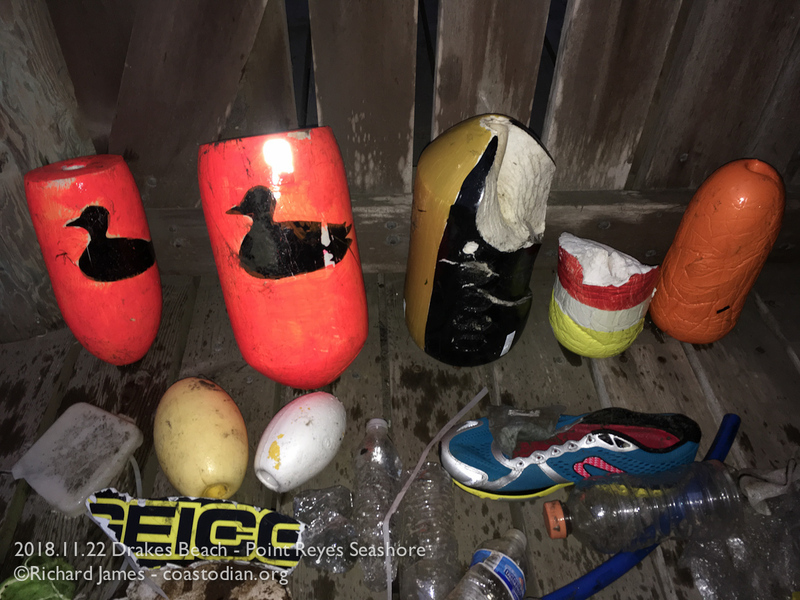 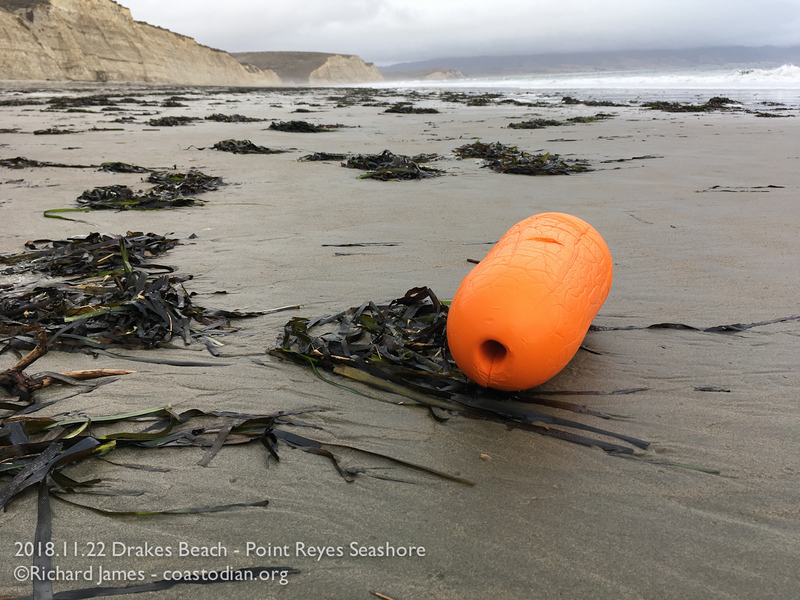 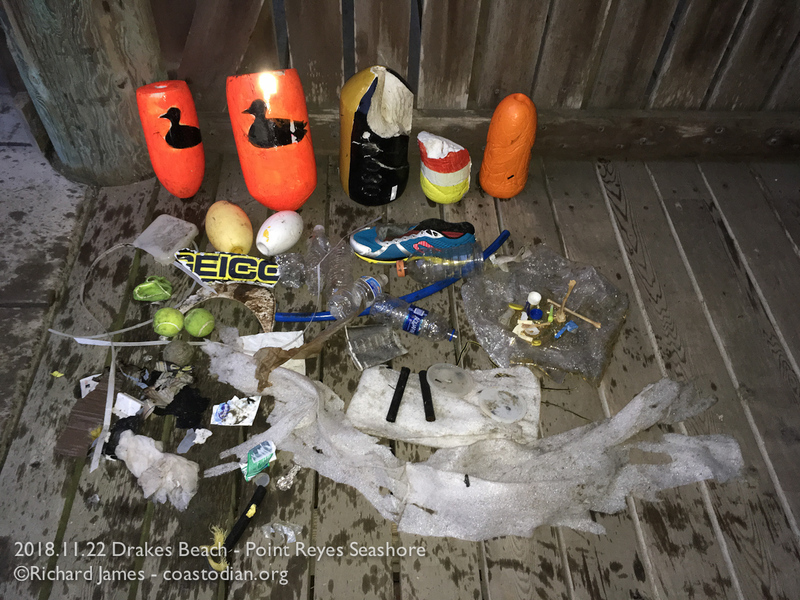 Based on the orange tags attached to the crab pots, it is easy to determine the ports of call for the boats losing the gear I find all over our local beaches. 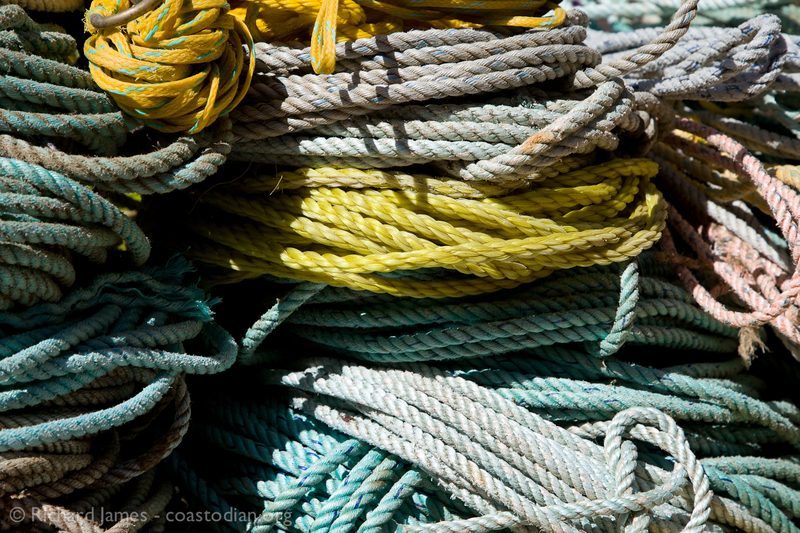 Bodega Bay, San Francisco and Half Moon Bay are the top three ports in this area. 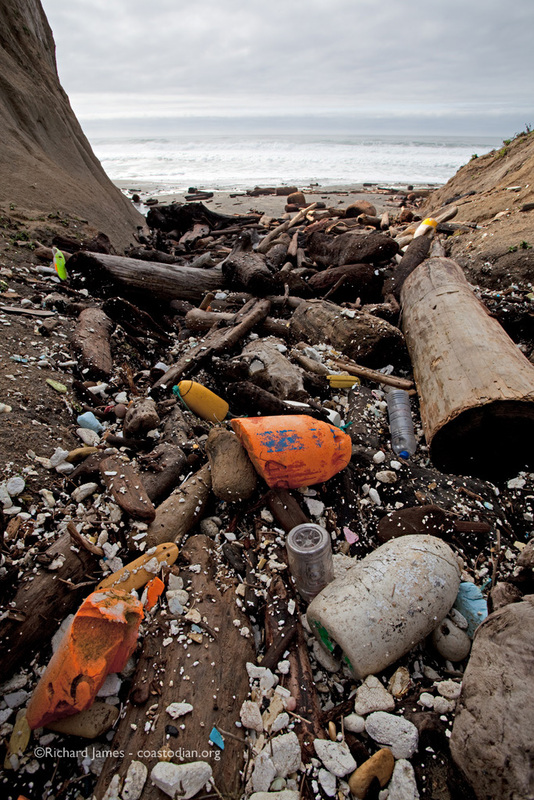 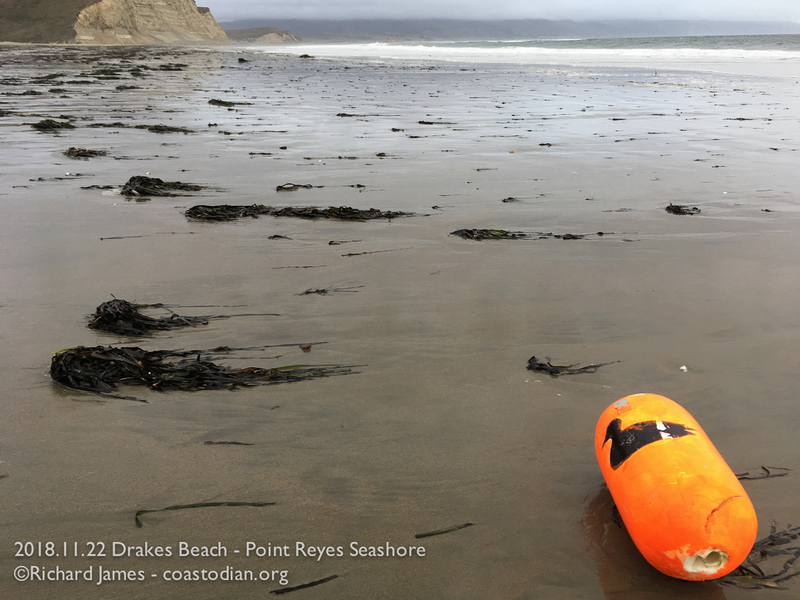 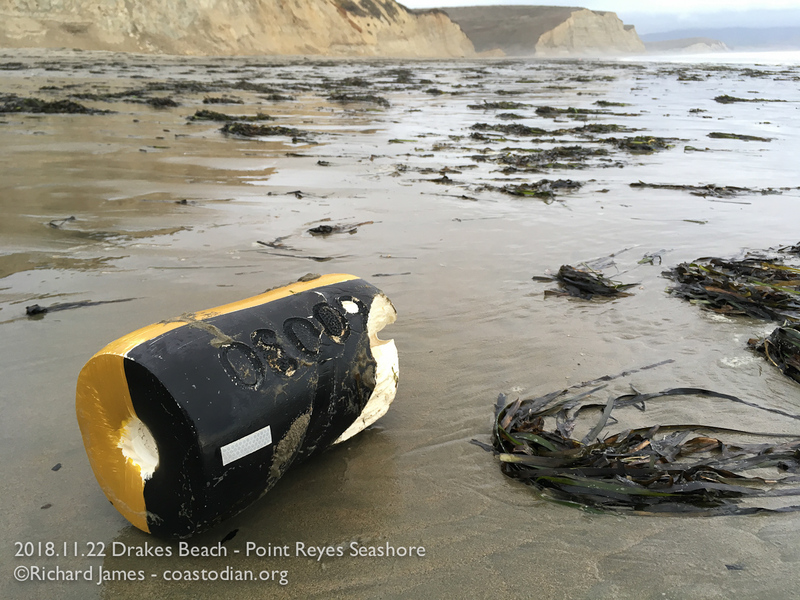 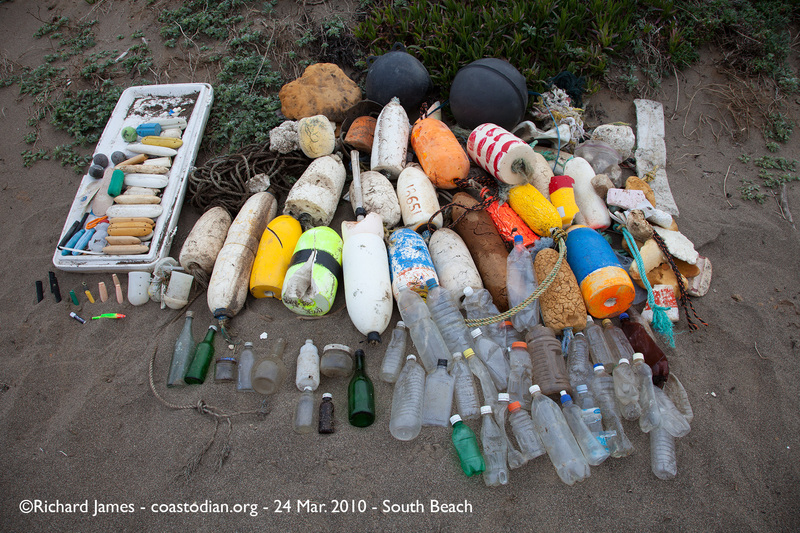 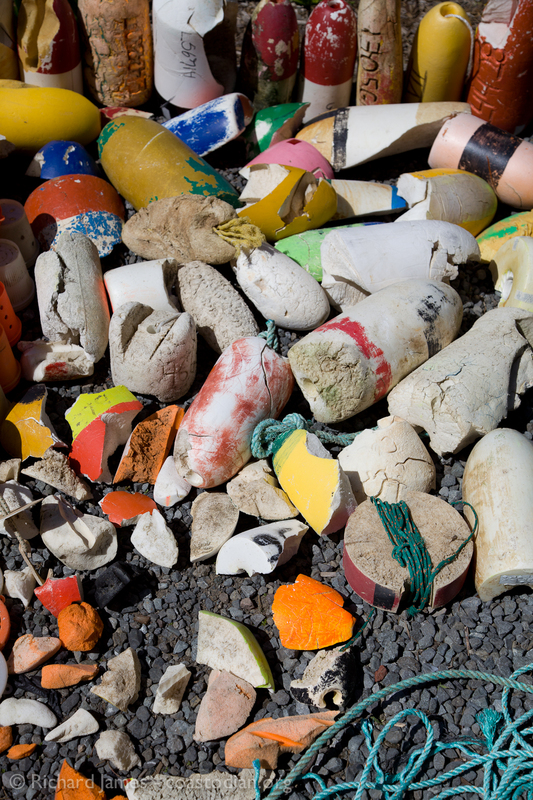 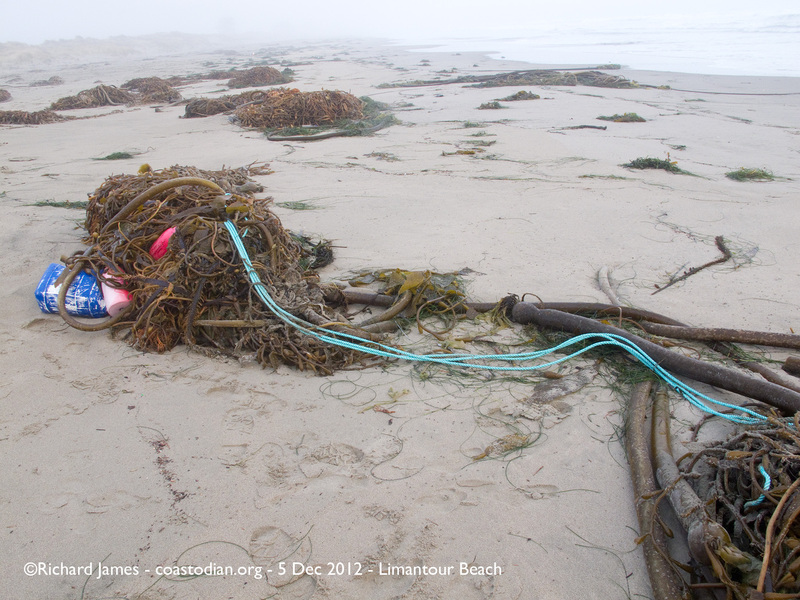 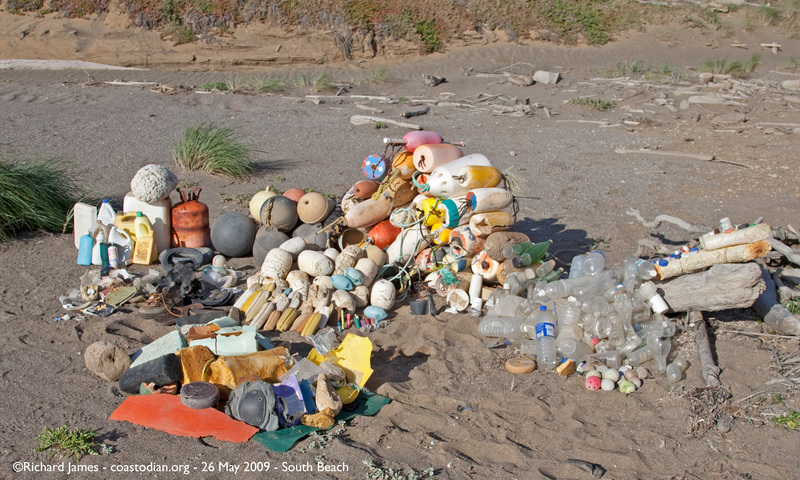 The past couple of years I’ve been visiting Spud Point and Porto Bodega Marinas within Bodega Bay, to have a look around and see what I can learn about the businesses that leave such a mess on our beaches. 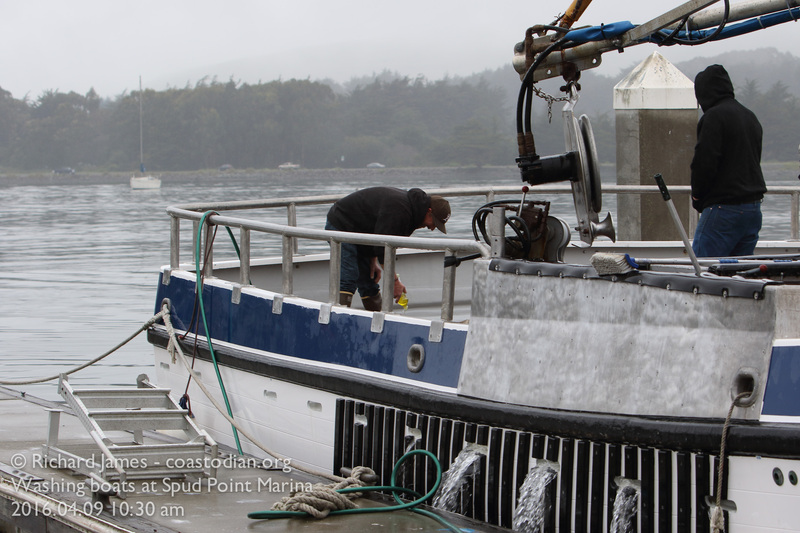 Last year I witnessed boats being sanded with electric sanders as they sat in the water. 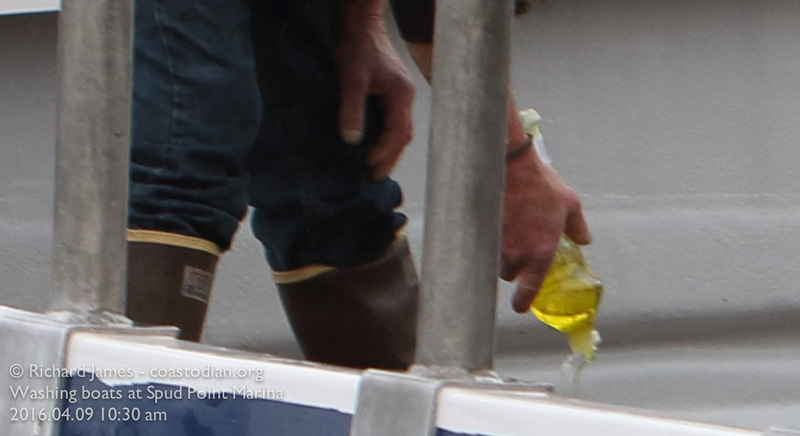 No effort whatsoever being made to contain the paint and wood dust dropping into the water. 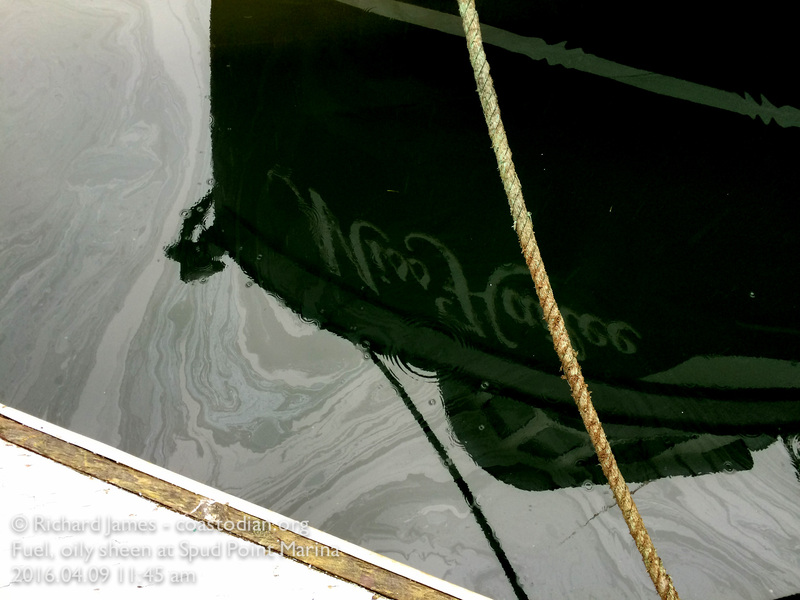 I also saw boats being painted, as they sat in the water. 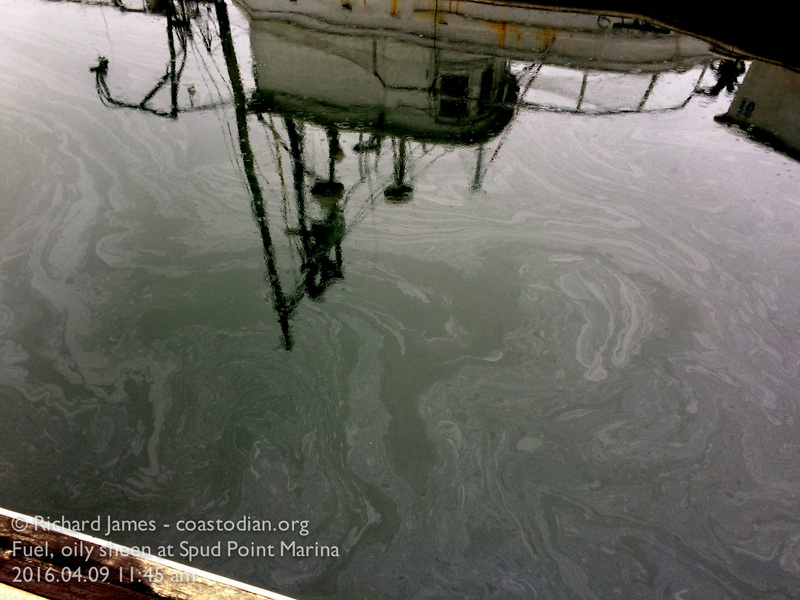 The very same water where seed oysters are grown for human consumption by the hundreds of thousands. 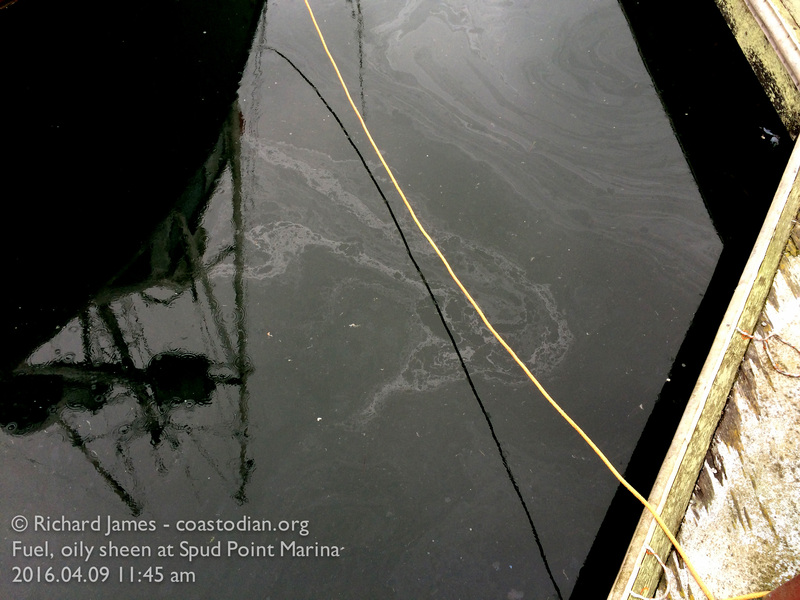 Few people are likely aware that a local business operates two “floating-upwelling systems” or flupsy tanks to raise seed oysters at the docks of Spud Point Marina. 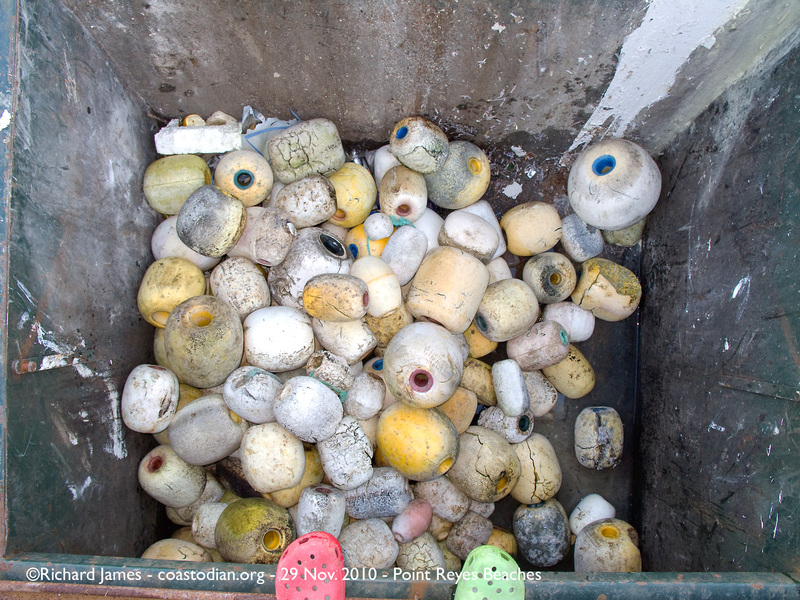 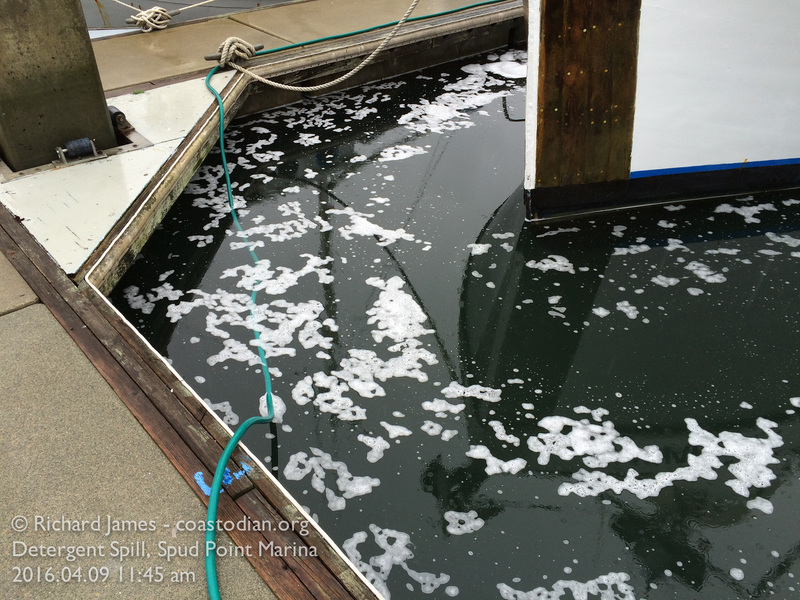 These systems pump the soap & oil contaminated marina water up through the oysters to keep them oxygenated. 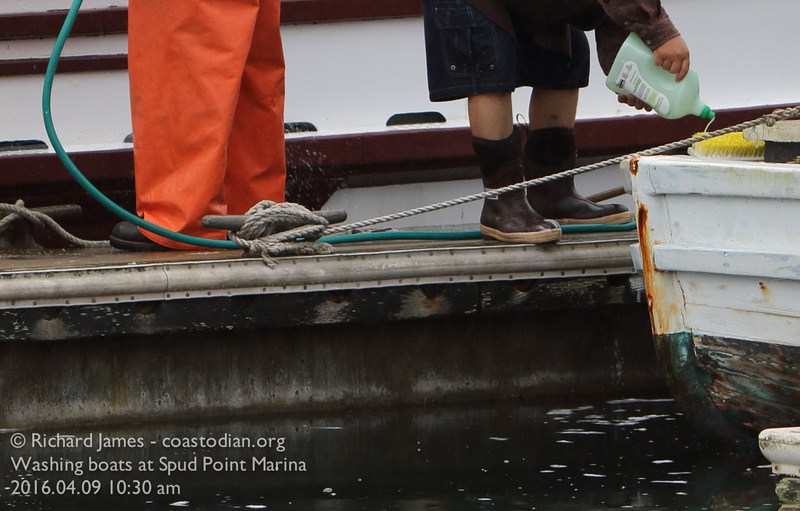 Once they grow large enough to be placed in grow-out bags, these oysters are then relocated to Tomales Bay to grow to market size. 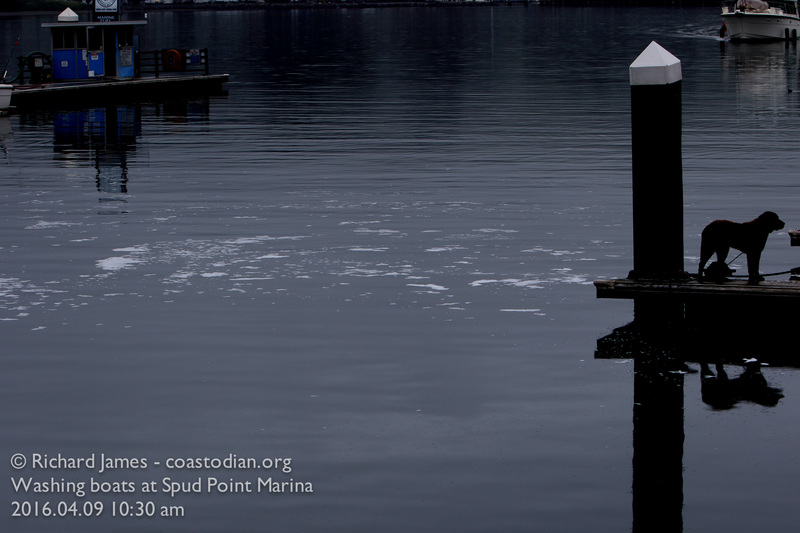 A couple weeks ago, I happened to be at Spud Point enjoying pastries & coffee from Tomales Bakery on the bench overlooking the marina. 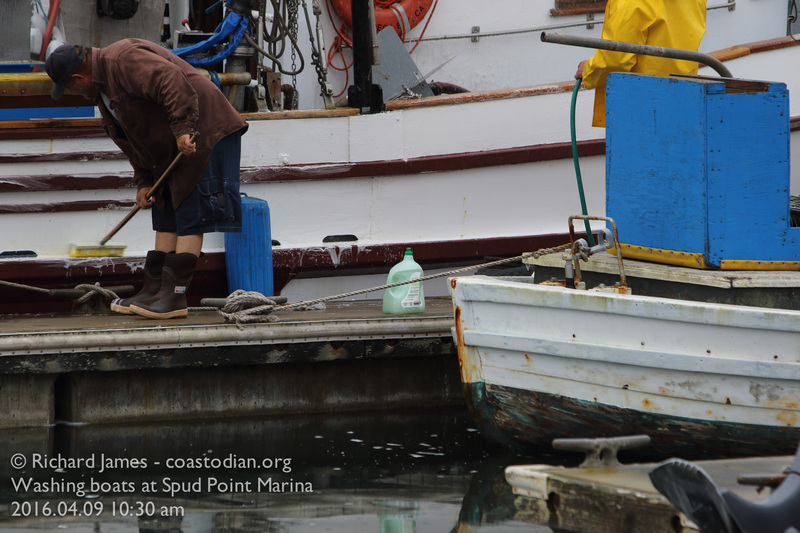 Nearby, fishermen were washing their boats with soapy water and brushes with huge amounts of bubbles all over the marina. 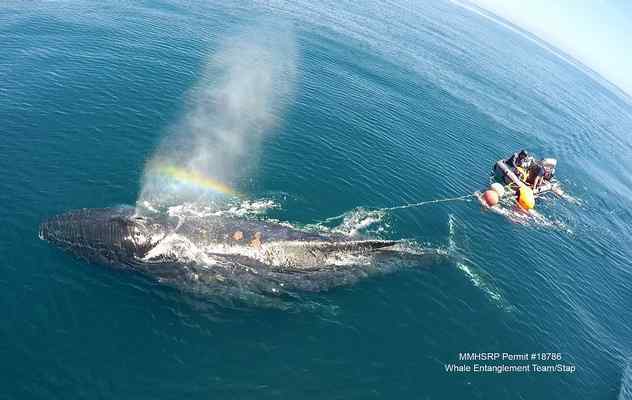 I wondered how often this happens? 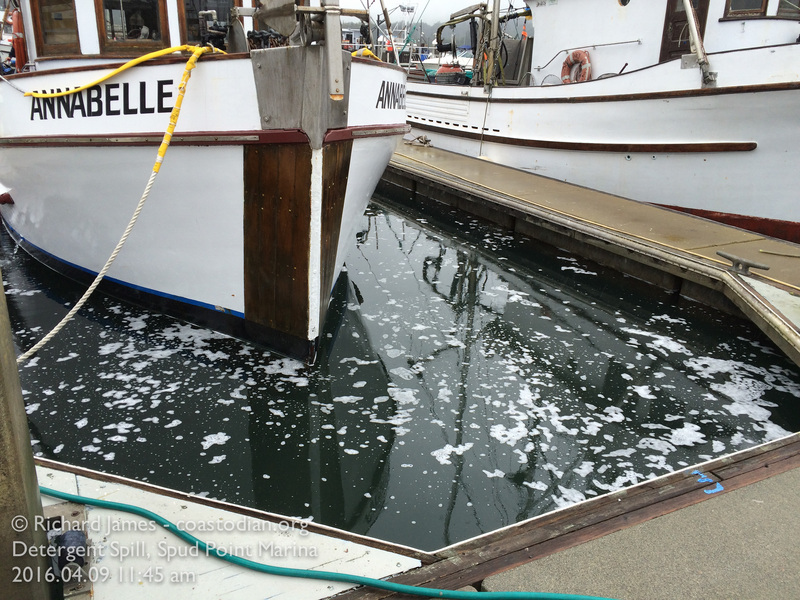 The amount of soap being dumped into the bay by one boat in particular was shocking. 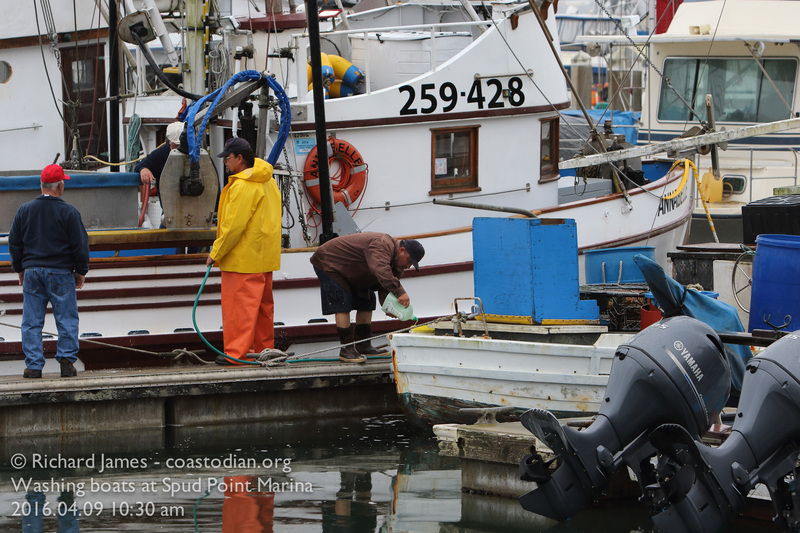 Later I contacted the harbor master and asked about this activity in the water, especially given that shellfish for human consumption were being grown in the very same water nearby. 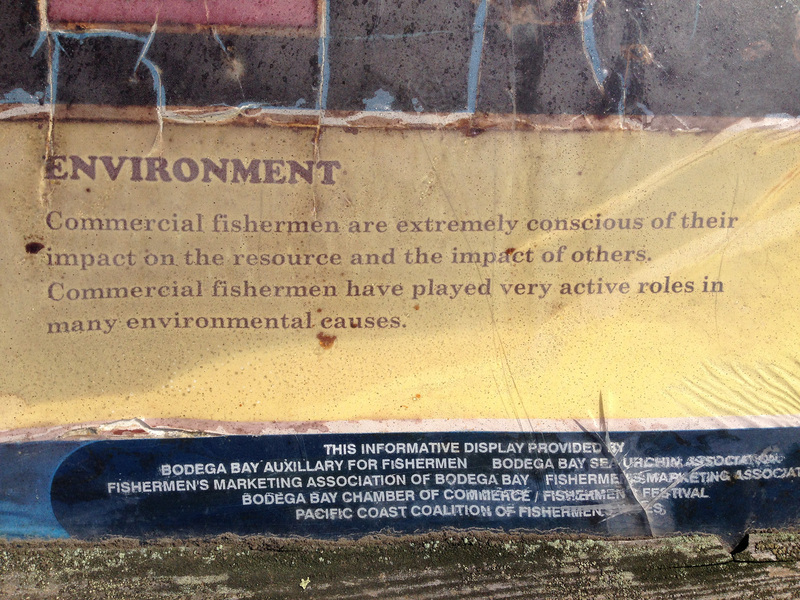 I find this quite disturbing. 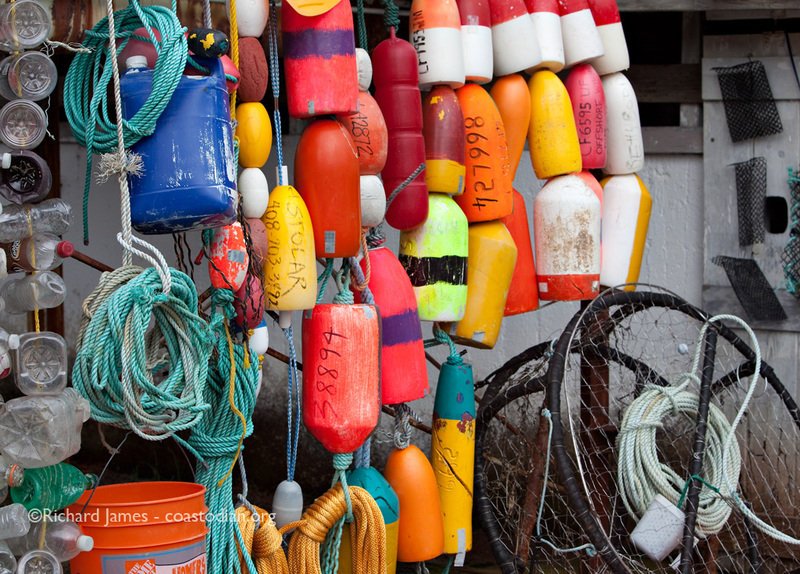 What do you readers think? 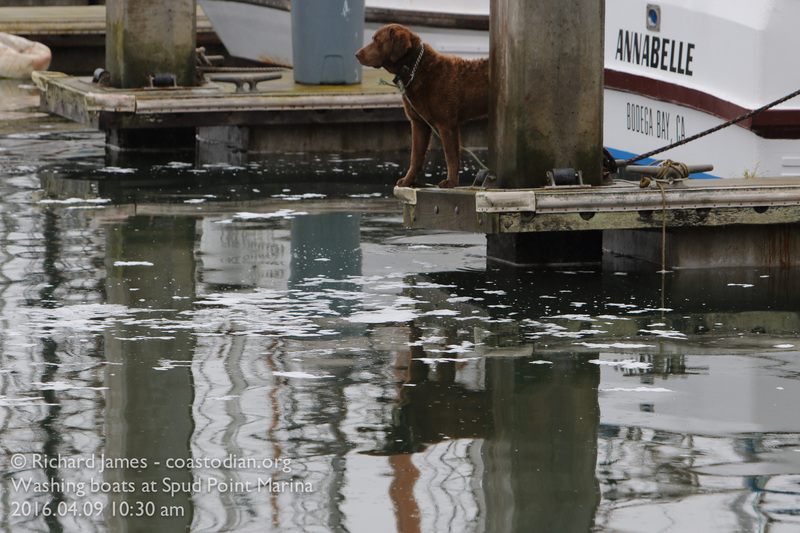 I’ve asked about why there is no hoist at this very busy marina. 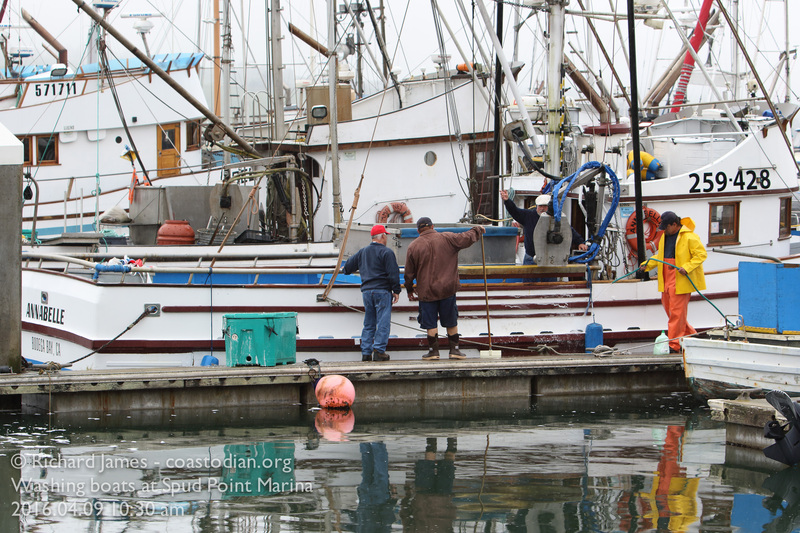 A hoist to haul boats out of the bay for needed repairs in an environmentally sensitive way. 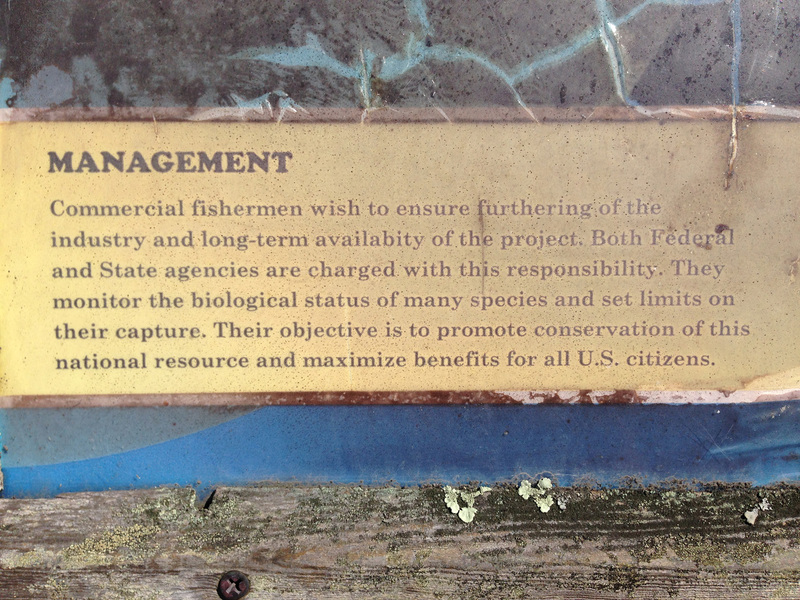 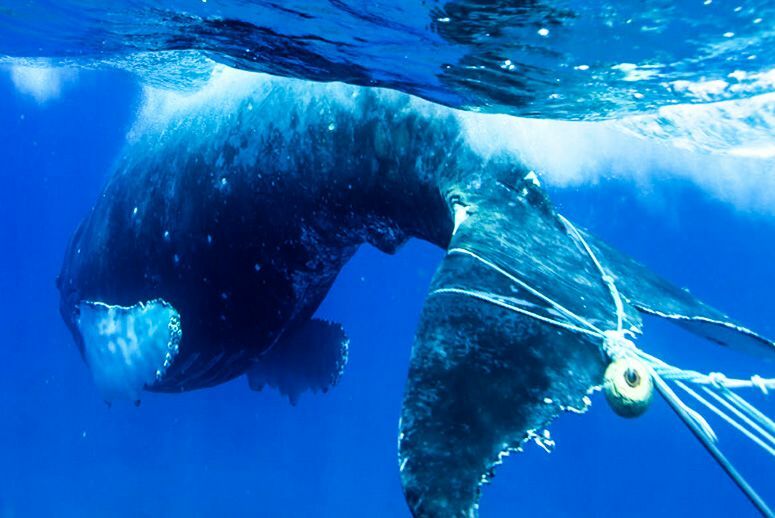 Seems like a viable fishery needs this critical infrastructure to support wise, environmentally conscious boat maintenance. 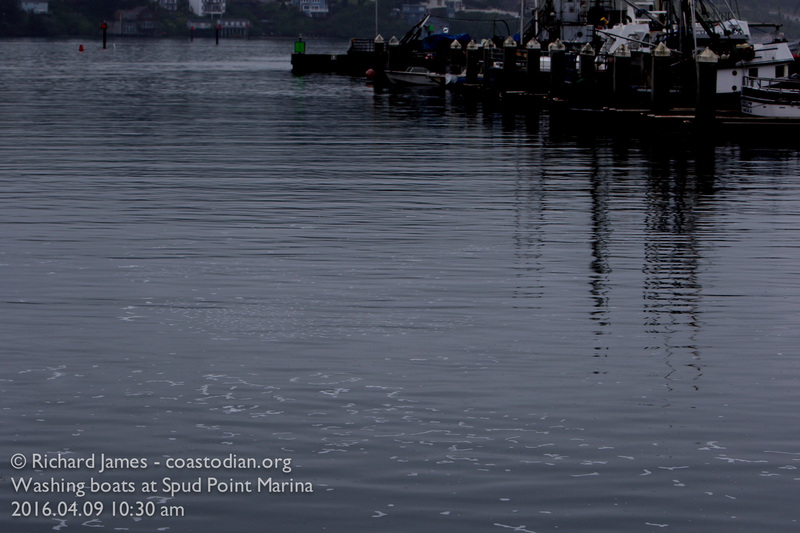 Here are some images from that day, showing the suds in the water. 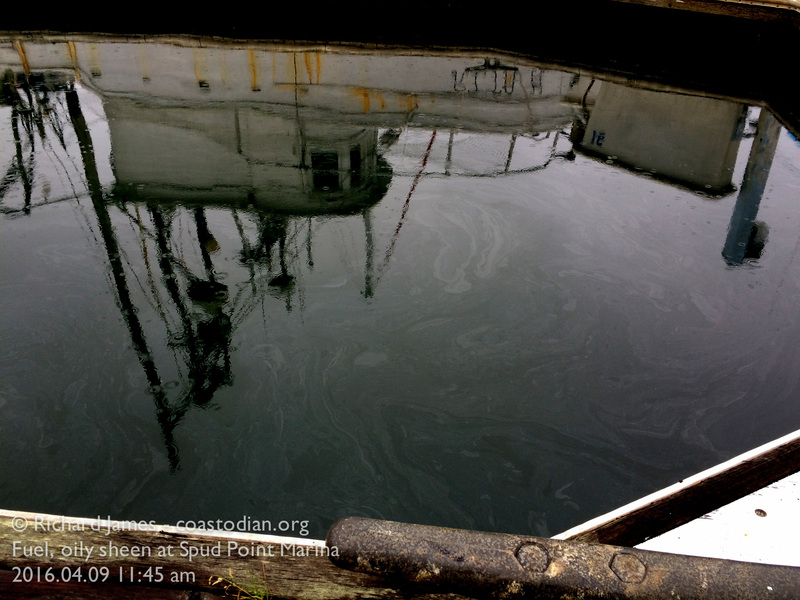 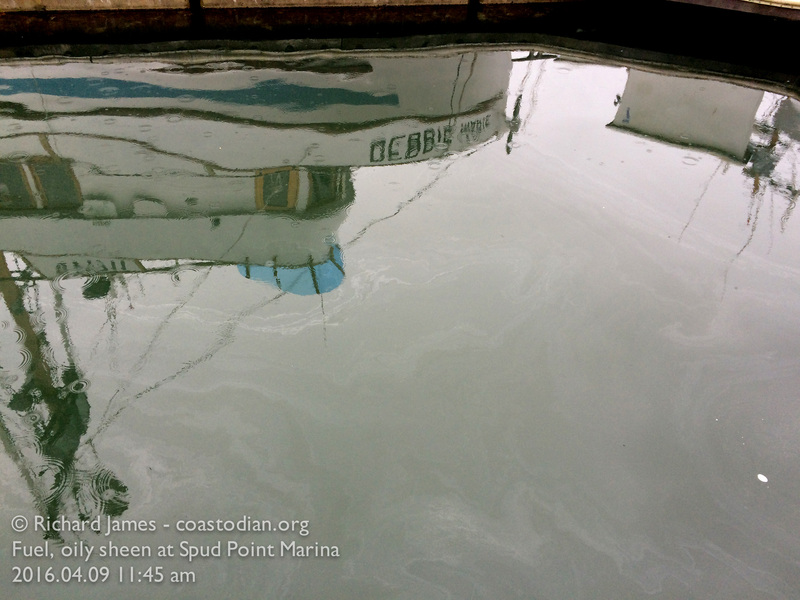 Followed by images of the same marina, Spud Point, showing the fuel/oil coating the surface of the bay. 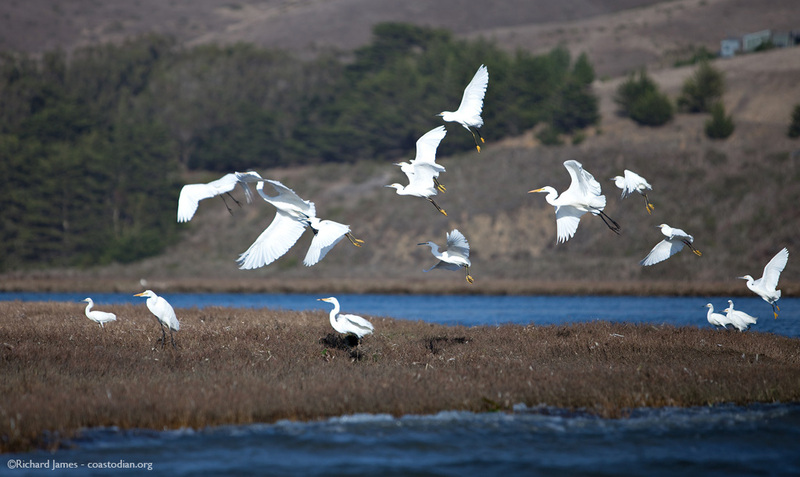 The same bay thousands of animals call home. 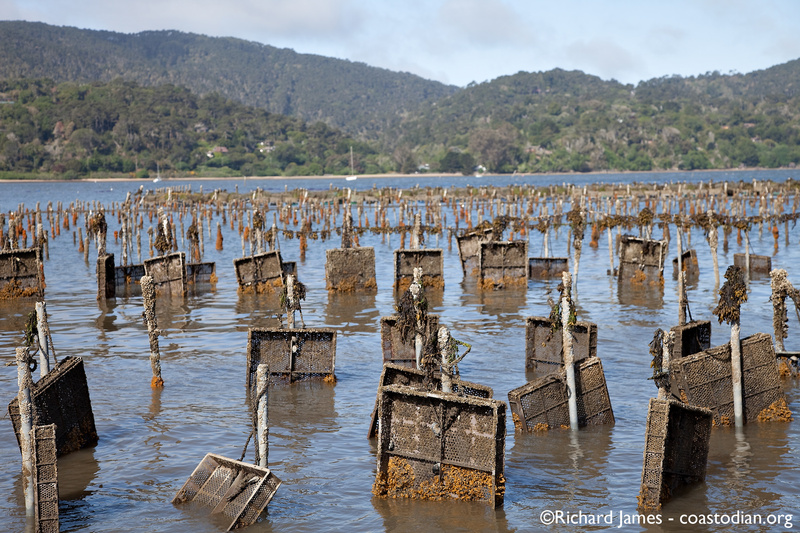 The same bay being used to grow oysters for human consumption. 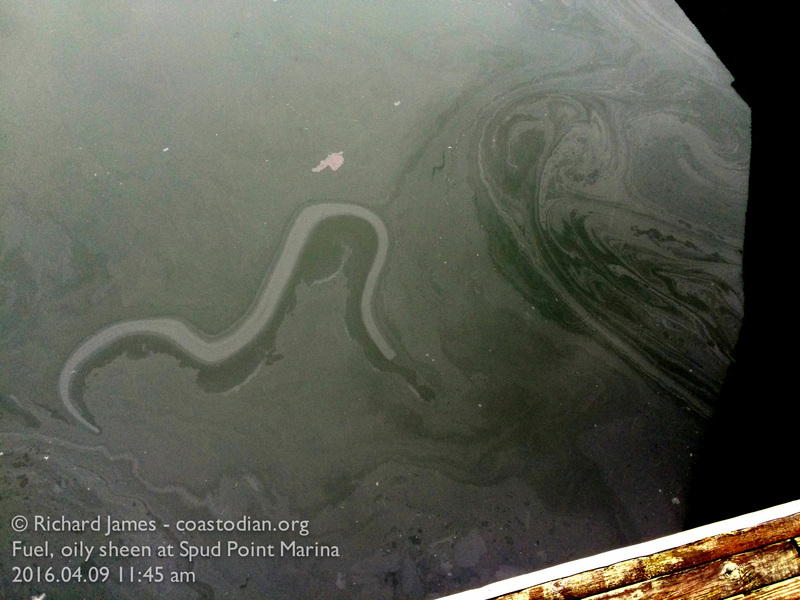 Here are images of the water surface, showing the colorful sheen left by oil & fuel. 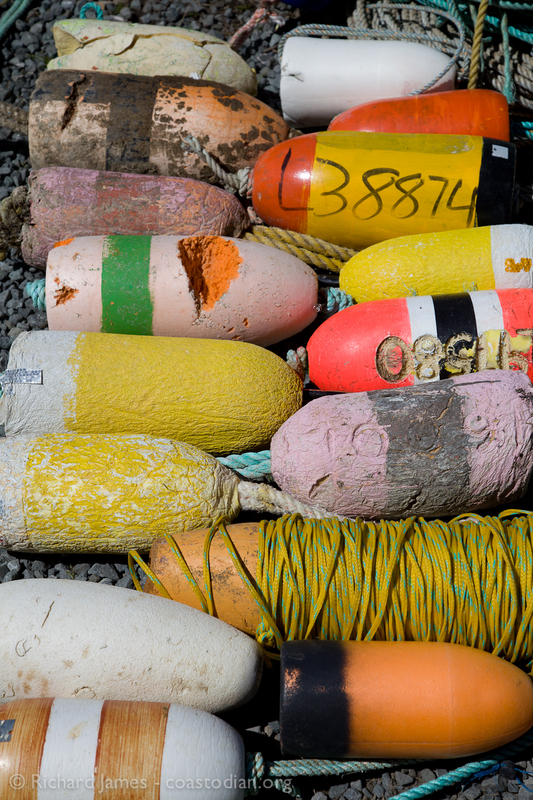 There are lots of things I don’t know about growing oysters.